shrinkage. 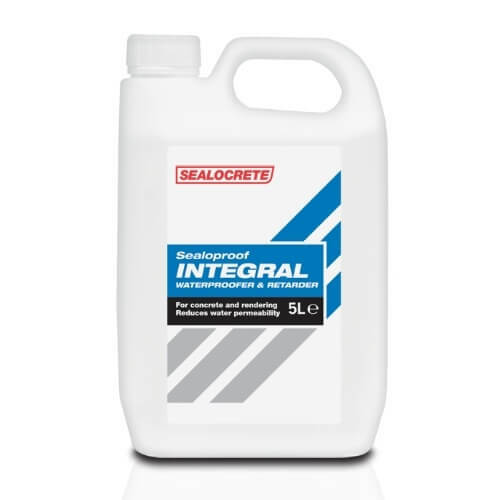 It is therefore particularly recommended for renderings, roof screeds, swimming pools, tanks, retaining walls, basement walls and reservoirs where a waterproof durable finish is required. Not suitable for structural concrete. For external use only.